Let’s face it, in terms of real currency you probably can’t outspend your competition’s for marketing space. Nope. Some companies are spending big on Google and Facebook ads, or even print media. 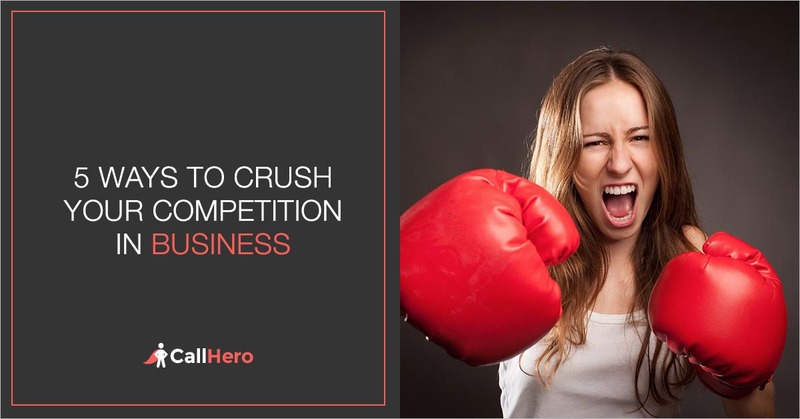 So, trying to compete is a silly aim, one that could send your business down instead of up! However, there is another, more powerful strategy you can implement that costs you next to nothing - market with social currency! Social media offers a free marketing platform that you can tap into - a very powerful one! Sure it will cost you time currency, but that’s a whole lot better than spending thousands on marketing that fails. Step 2: Make a compelling offer people can’t refuse. This compelling offer must help BOTH the influencer or their followers. How can you help them with producing unique content to their followers? Step 3: Devise a way to get your influencers to share the offer with their audience. You could do a workshop, webinar, or a Facebook Live together that helps your influencer with their audience. And remember, although your main aim is to get marketing leads for yourself, keep your influencer top of mind because they will be interested in what’s in it for them and their audience. Every industry has gaps. These could be pricing gaps, a niche gap that’s been ignored in your area, or a gap in the level of service people provide. Without a doubt, in your area there is a market gap, and that’s where you need to fit. And the thing is, it could be on a higher scale than you think. But cheaper is not always better. Why is it that there are two department stores that sell men's suits, one place costs hundreds and one costs thousands for a suit. Both businesses are doing well. In fact, the one selling high-end is crushing it! The high-end pricing market is a lucrative market and when done right, any clinic owner can tap into the market at well. It’s often an overlooked area. Could your clinic provide an exceptional experience that people will pay the price for? In terms of niche gaps, think about how a chiropractic or physiotherapy clinic could just focus on specializing in sciatica pain. Another example: there are dental offices who only work with kids - and you know how much kids dislike the dentist! Now, if you were a parent wanting to take your kids to the dentist, will you choose a generic dentist? Or would you choose that dental clinic that works with kids and has a great reputation for doing it well? The point is, by niching down, you can focus on the customer experience more specifically. What’s an area of expertise your clinic could carve out to stand out of the crowd? We all know influencers have the power to dominate, that’s why they are influencers! So instead of hanging back and letting others steal all the glory, why not set yourself on the stage and become an influencer in your industry. Put out consistent content in your area of expertise. This could be written content on your blog, social media, industry magazines, industry blogs, etc. No matter what topic of expertise, you can make yourself an industry authority by consistently sharing your expertise about it. Many clinic owners get tunnel vision in business and that’s one way to drive yourself into the ground, not soar like you want to. So clear your mind, open your eyes, and look outside your industry for ideas. The key is to find those who are successful and deconstruct it and rearrange it to apply to your business model. There are boundless amounts of innovative ideas in other industries that you can “copy” over to your own business! For instance, look at what the dental industry is doing. Is there a marketing tactic they are using that is helping them reap rewards? How could you take the same dental checkups and apply them to your clinic? Look at what the fitness industry is doing to get people to pay $5000 upfront on annual membership plans. How could you apply a pay-up-front model for fees? What could you do to your pricing model or payment model that could shift how you do business? Look at what the tech industry is doing for marketing. What innovative techniques are they using to spread the word? How can you twist these techniques to apply to your business? When you have a great patient experience, you want to tell people about it right? That great movie you saw - you recommend people go see it. That wonderful food you ate at a local restaurant - you recommend people go eat there. The same is true for the service experience. Create a great experience for your customers, and they'll be out there doing the work for you, spreading the word. But here’s the thing: To really stand out, you not only need to meet market expectations, you need to exceed people’s expectations. Smash it out of the ball park! 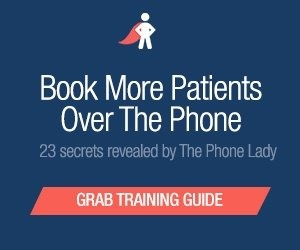 As a clinic owner, your customer experience starts with your phones. The moment people call is a key moment you can begin orchestrating their experience, making it pleasant, clear, personable and enjoyable. You can empower your front desk staff to become a part of the healing process. And in turn this empowers your customers and enables a stream of word-of-mouth referrals to come your way. You need to hire the right front desk staff, and then you need to provide training on the customer experience and phone etiquette, to ensure they deliver the kind of patient experience that truly does make you stand out of the crowd. Think about what you can do to create a better experience for your patients at every point in your business - from the moment they make that call, to their first time in the clinic, to their treatment, to the follow-up and so on. Begin orchestrating your patient experience now - get your calls graded to find out the patient experience with your phones. The only way to know how your clinic is performing is to Get Your Answer Rate Tested! By getting your answer rate tested, you can confirm your gut feeling – you’ll know with confidence whether your clinic is doing a good or bad job with answering the phones. You’ll have a better understanding of the patient experience. Your answer rate is a powerful patient experience metric you can share with your team and use to give praise and feedback – staff always respond extremely well to feedback. You can also use this test to measure the impact before and after making any staffing changes in your business. For instance, use the answer rate test as a new hire training tool, to evaluate your clinic’s performance during new hires or staff shortages. If you’re not answering the phones or putting too many callers on hold, you’re just wasting your hard earned marketing money — completely wasted! You need to find out, now. Having real data is the only true way you can change the results you’re currently getting in your clinic, without spending one more penny on marketing! Don’t just take my word for it. 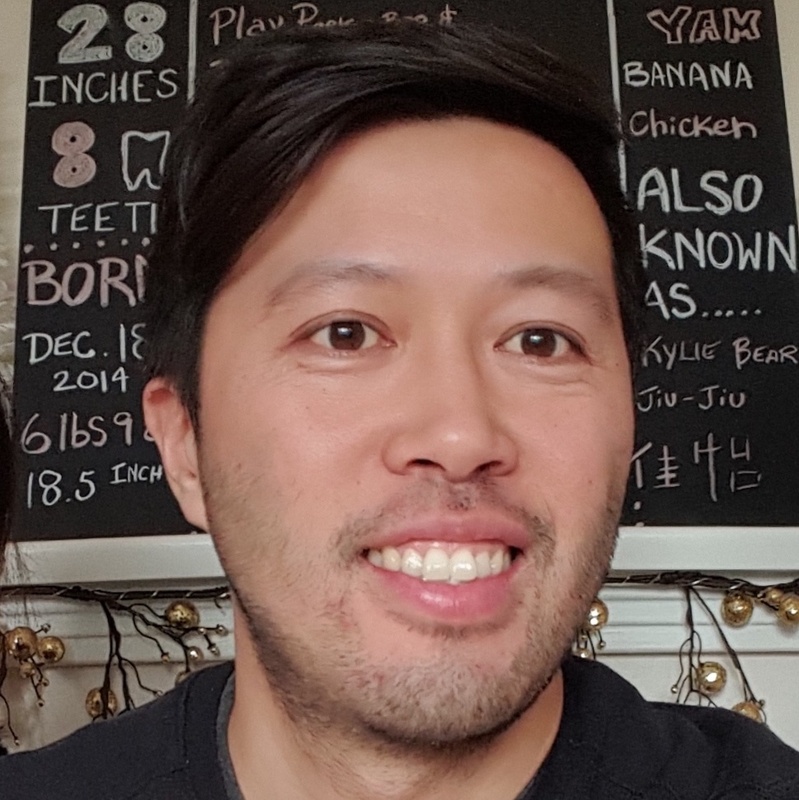 See how Ian from Calgary Core Physiotherapy got visitability of his phones with this answer test.